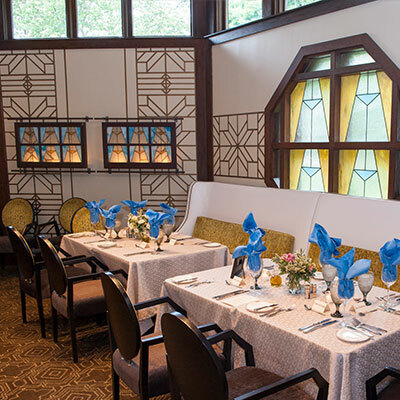 With the goal of bringing the indoors out and the outdoors in, Ravinia is unveiling a major rejuvenation of its Dining Pavilion, which was originally built in 2007. The refreshed Dining Pavilion, including two brand-new dining options, is run by Levy Restaurants (Spiaggia, River Roast, Jake Melnick’s Corner Tap) and will open with the 2018 season. Located throughout the park, our FanFare Carts provide easy access to all things worth sipping and savoring. From our gourmet specialty coffees to our selection of wines, beers and sodas, our refreshments will stimulate your taste buds and warm the soul while you relax and enjoy the show. Availability: Pavilion performances from gate opening to approximately one hour before the end of the concert. Limited service for Martin Theatre performances. No need to go to all the trouble of packing and hauling a big spread. 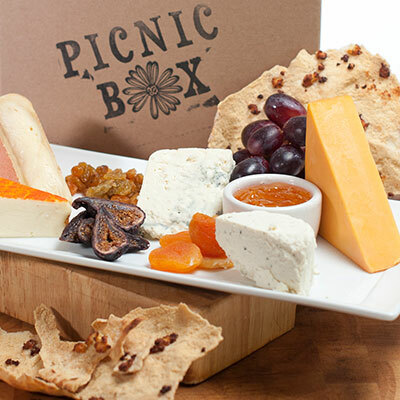 We make it easy for you to have a spur-of-the-moment picnic through our Picnic Box program. Order before the show (up to 48 hours in advance) and we’ll have it waiting for you, or your whole group. If you miss the online deadline, all Picnic Box items available and sold separately at Ravinia Market inside the Dining Pavilion. HOW TO ORDER: Picnic boxes may be ordered by clicking the "add-ons" button on the appropriate concert's webpage. Combine your ticket purchase and dinner reservations in one easy, cost-saving package. Parking is free on-site for Martin Theatre or Bennett Gordon Hall Performances; the easy-out shuttle is free on other nights. Dinner is served (and often themed to match the flavor of the concert) in the Tree Top or Park View as indicated. Critically acclaimed restaurateur Carlos Nieto and his wife Debbie have been serving fine cuisine at Ravinia’s donor dining club, the Freehling Room, for 15 years. 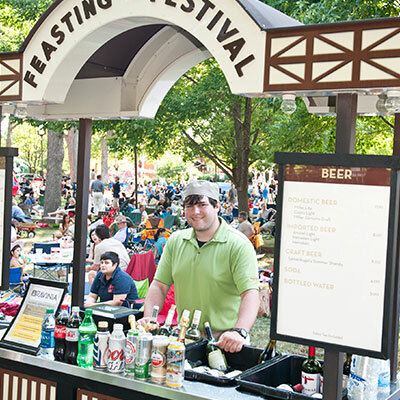 While the menu on classical performance evenings will still offer such delicacies as miso-marinated Alaskan halibut and petite filet served with purple potato rosettes in a red-wine reduction, the Freehling Room this summer will also offer more casual fare on the nights of Ravinia’s biggest pop/rock concerts. 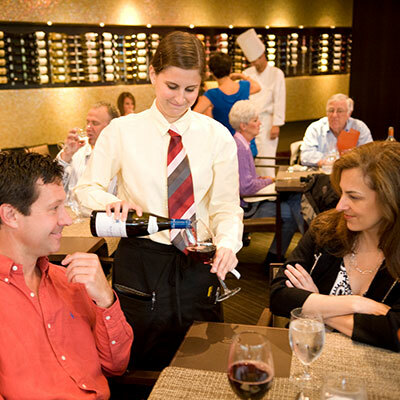 On those nights, reservations will be available to donors at the Opus level or higher. Please contact us at donors@ravinia.org to make your reservation or donate to become a member today.